We are a fully licensed asbestos removal company based in Barry the Vale of Glamorgan. 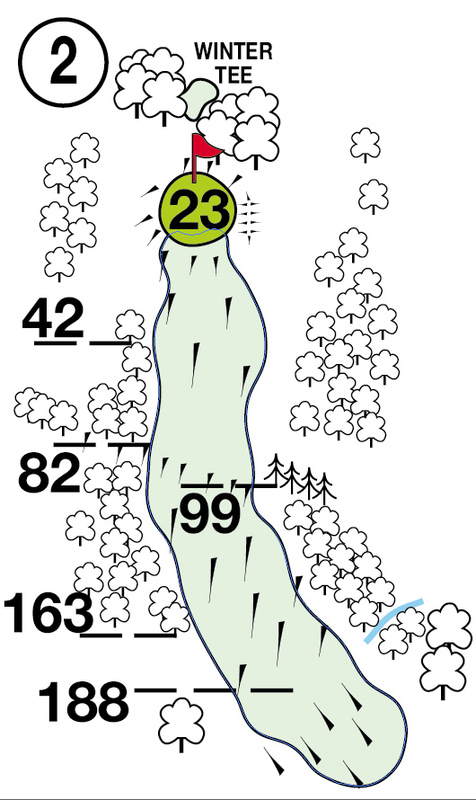 A dog leg – left to right. Big hitters could brave going over the top of the trees! No bunkers but the green slopes down. Risk & reward off the tee, with a big drive you can clear the trees & leave yourself a short pitch for a potential birdie. But miss it left or right and you’ll have the trees and a sloping green to contend with.